NFD - Remco Office Machines, Inc. Your office equipment needs are our #1 priority. Remco Office Machines provides business solutions for your office. 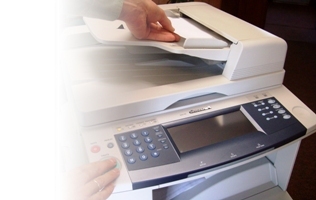 Do you need network scanning, printing, desktop faxing or secure document destruction? 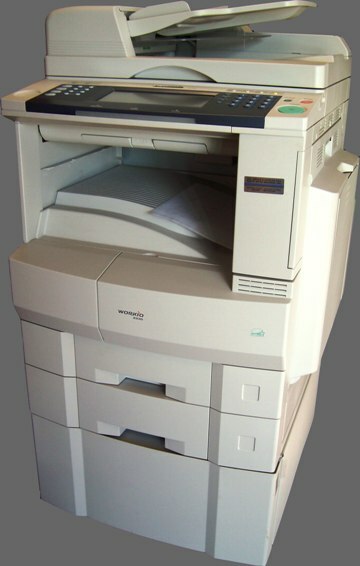 We offer digital copier/printers, facsimile systems, color printers, typewriters and electronic white boards. We also offer a complete line of quality shredders from small and midsized office models to industrial high volume applications. We’re committed to giving you the right solution to your office problems and excellent customer service. For this reason, the company has maintained many old, well established sales and service relationships with small to large commercial firms, city and state governments, various military and federal agencies and numerous school districts. Contact us and we will offer the proper office machines to provide solutions for your present and future document handling needs.